NEW YORK (AP) _ The wine collection of a noted biotechnology entrepreneur is headed for the auction block where it could bring a total of $1 million. Christie’s is offering 150 lots from the cellar of the late Alejandro Zaffaroni on June 18. 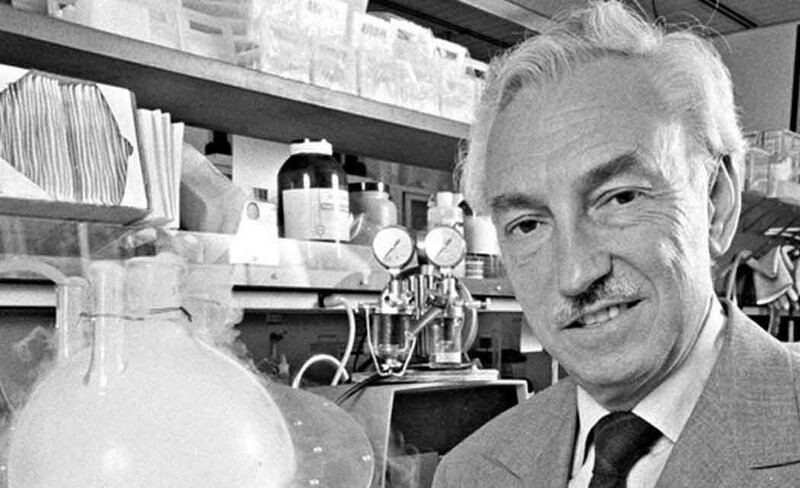 Zaffaroni played a significant role in the development of the birth control pill, the nicotine patch and the DNA chip. He began assembling his wine collection in the 1960s, keeping original receipts, detailed cellar records and merchant correspondence. President Bill Clinton awarded the Uruguayan-born biochemist the National Medal of Technology and Innovation in 1995. Zaffaroni started at least 10 companies in Silicon Valley, including Affymetrix, a pioneer in developing DNA chips.